In 2016, Mary Conroy and Ceara Conway accepted our invitation to be inaugural Artists-in-residence for the new R&R Programme (Research & Residency). For the second Workspace Social, the artists will share recent projects and research including Mary’s growing Gallery Garden and Ceara’s audio-sculptural installation, TIME, commissioned by Derry’s Nerve Centre for the Ulster Museum in Belfast. Both projects are currently on display at Ormston House. Mary Conroy is a cross-disciplinary artist with a strong environmental ethos. Her current practice involves the exploration, documentation and modification of urban space through drawing, photography, intervention and dialogue. The on-going project, Wildroutes, is an investigation into the relationship between humans and non-humans in an urban environment. Mary strives to create functional sculpture where a universal benefit exists beyond the aesthetic qualities of the piece. Current work is a collection of functional sculptures that aspire to become more than autonomous art objects. They are her small contribution to the battle against the loss of global biodiversity. Mary graduated from Limerick School of Art & Design in 2004 with a B.A. in Ceramic Product Design. In 2010, she returned to Limerick to complete a M.A. in Social Practice and the Creative Environment. She currently works as an educator, designer and artist. Ceara Conway is an Irish artist with a multidisciplinary practice that utilises visual arts, supported by methodologies from song, performance and traditional art practices. She studied Glass & Architectural Glass at Edinburgh College of Art, Community Arts Education at NCAD, and Glass & Photography at Alfred University in the USA. She is a recipient of multiple awards and bursaries from the Arts Council of Ireland, Ealain Na Gaeltachta and Limerick City and County Council. Recent works include DUBH for Murder Machine curated by Christine Eyene in collaboration with Ormston House and in partnership with EVA International (2016); TIME, commissioned by the Nerve Centre in Derry for the Ulster Museum (2016); Thin Places, Kings College, London (2014); Making Visible, Irish Museum of Modern Art (2014); and Vicissitudes, Derry City of Culture (2013). Since 2007 she has undertaken residencies with institutes such as Taigh Chearsabhaigh Museum (UK) and OTIS College of Art with Suzanne Lacy (USA) as well as numerous residencies in Ireland. 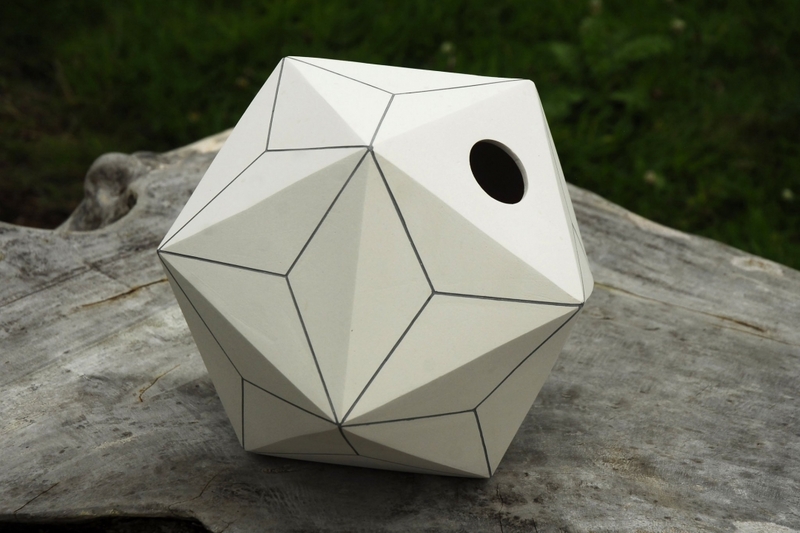 Image: Mary Conroy, animal dwelling, adapting digital tools for ceramic process, courtesy of the artist.